NOT ALL WARMTH IS CREATED EQUAL. Keeping you and your family comfortable in colder weather is something propane is uniquely equipped to do well. That’s because propane furnaces heat air to around 120 degrees, warmer than electric pumps. High-efficiency propane furnaces provide energy, cost, and carbon savings. 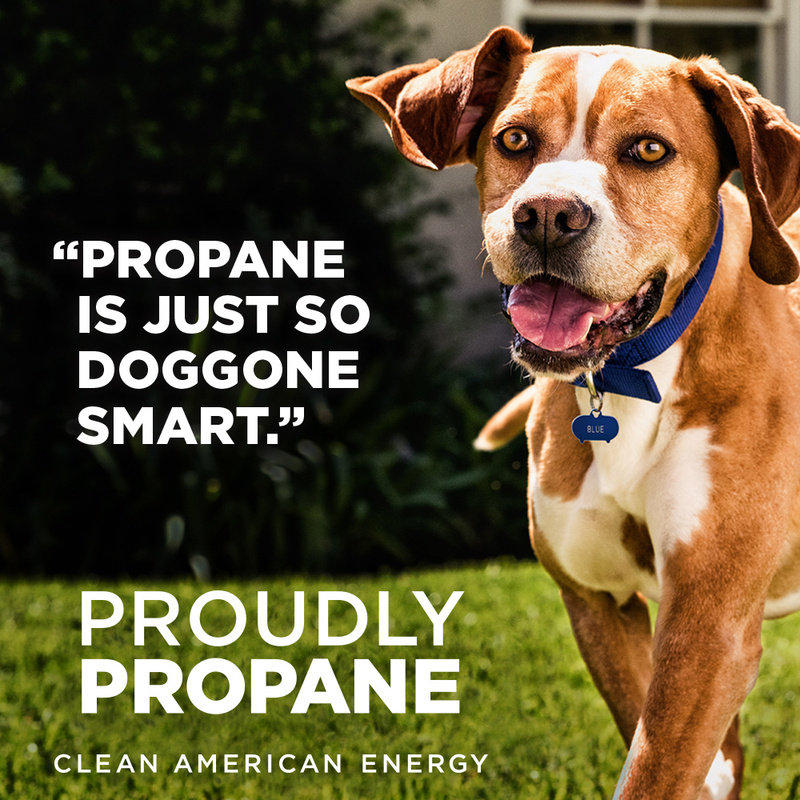 With space heating being the biggest energy cost for most households, it pays to invest in propane. PROPANE KNOCKS ELECTRICITY OUT OF THE WATER. MAKE OUTSIDE YOUR COMFORT ZONE. The features that make a house beautiful and relaxing don’t have to be on the inside only. With the help of efficient, sustainable propane, homeowners are transforming their patios into fully furnished rooms – kitchens, dining areas, and open-air home theaters. Propane has an impressive variety of uses for outdoor living, including propane patio heaters; pool and spa heaters; landscaping features such as fire pits, lighting, and outdoor fireplaces; and outdoor kitchens. With propane, you can transform your backyard into the best room in the house.